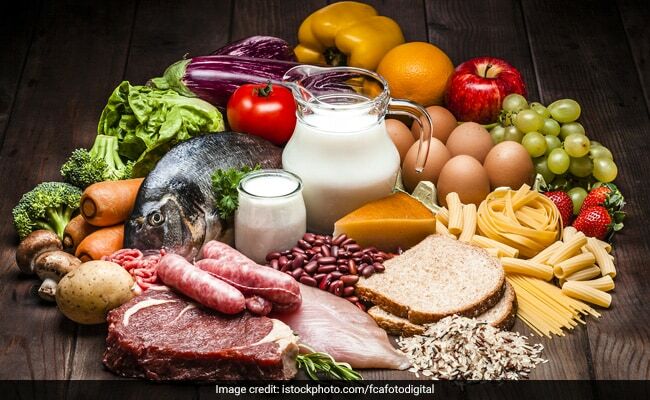 The wonder nutrient; protein should be always on your plate. This is because it is extremely healthy and one cannot afford to miss this nutrient. Proteins are chains of essential of amino acids which are needed by the human body to perform several functions properly. In general, there are two different types of protein: whey protein and casein protein. This type of protein is dairy-based and is easy to digest. Also, whey protein contains all the essential amino acids which are necessary from building strong muscles. On the other hand casein protein takes longer for the body to digest. Proteins offer several health benefits such as enhancing muscle strength, strong bones, tissue repair, boosting metabolism, building a strong immune system and are perfect if you are on a weight lose programme. Therefore, it becomes important for us to include adequate amounts of proteins in our diet. If you do not consume adequate proteins your health will suffer. Protein is found in both plant and animal sources of food. Animal sources, such as beef, chicken, tuna, poultry, pork, fish, and are high in protein. On the other hand, major plant sources of protein include nuts and seeds, vegetables like peas, spinach, potatoes, whole grains and legumes. Protein-rich eggs are among the healthiest and most nutritious foods on earth. They are loaded with essential vitamins, minerals, healthy fats, eye-protecting antioxidants and the list is never ending. Therefore, we should include eggs in our diet almost daily. Whole eggs are high in protein, but egg whites are almost pure protein. 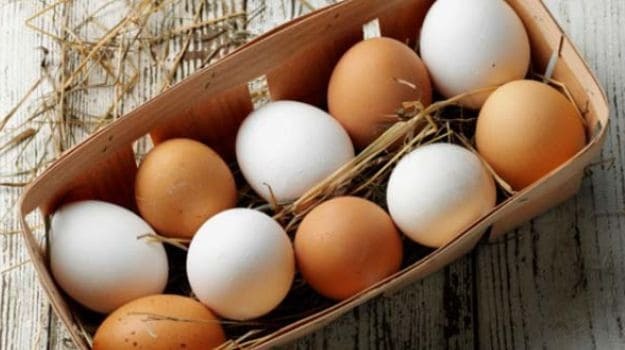 You can eat boiled eggs, omelet, scrambled egg or even mix it in your protein shakes. Protein-rich eggs are among the healthiest and most nutritious foods on earth. One of the common dairy product Greek yogurt, is a very thick type of yogurt. It tastes delicious, has a creamy texture, and is extremely nutrient-dense. Easily available in the market, you should go for plain yoghurts and include them in your diet. To enhance the taste you can add a pinch of salt, walnuts or a dazzle of honey. Not only the mineral calcium, but milk is also packed with proteins. Milk can be an excellent source of high-quality protein. 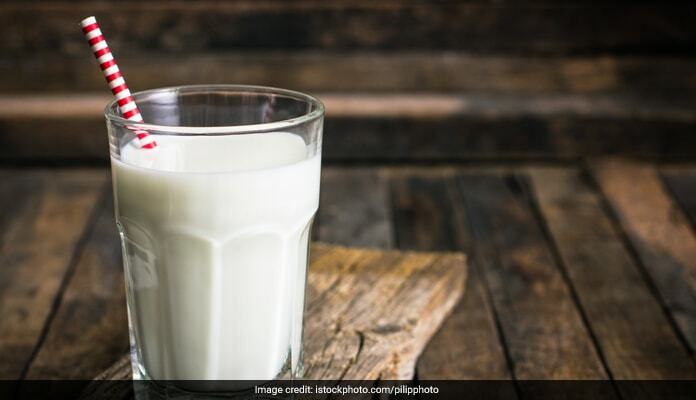 Moreover, a glass of milk can be a perfect evening snack which helps you keep full for longer. Eating a handful of nuts like walnuts, almonds, and pistachios can be perfect for evening snack. 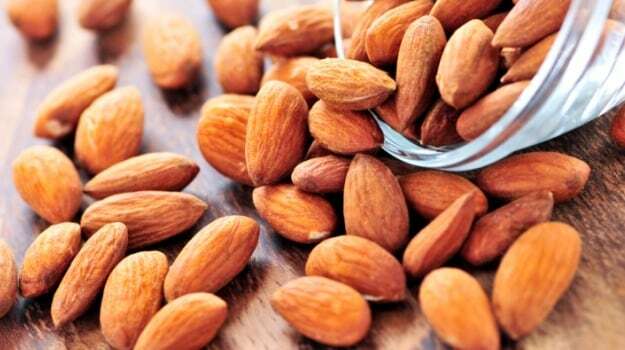 Nuts may reduce the risk of heart disease and are a perfect snack if you want to lose weight. But nuts and seeds are high in calories, therefore be mindful of the portion. Make cottage cheese your healthy late-night snack. Rich in casein which is a slow-digesting dairy protein. This slow-digesting protein keeps you full and will not lead to weight gain. You can add cottage cheese to your sandwiches, rolls, wraps and salads. Chicken breast makes an excellent high-protein food option that can easily be added to your recipes. But you should avoid eating processed or packaged meat. 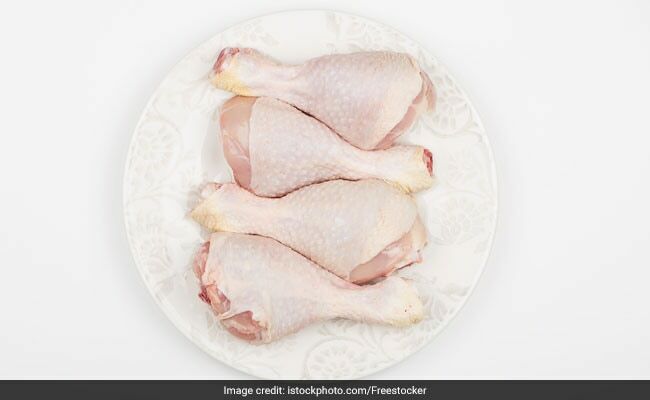 Chicken is also a source of B vitamins, like niacin and vitamin B6, which are important for lowering your risk of cardiovascular disease, managing diabetes, supporting the health of your brain and lowering LDL cholesterol levels. Lentils is a great source of protein for vegans and vegetarians. Not only proteins lentils are loaded with nutrients and minerals like fiber, folate, manganese, iron, phosphorus, potassium and B vitamins. The protein in lentils helps in maintaining a healthy heart, aid digestion and controls blood sugar levels. Moreover, lentils and rice along with a dollop of ghee is a wholesome meal. Not to forget these beneficial nuts; almonds are a healthy snack that contains protein, antioxidants, unsaturated fatty acids and fiber. Almonds provide several health benefits like help protect your heart from cardiovascular disease, reduce inflammation, support cognitive function, improve the health of your skin and control blood sugar levels. Another way of incorporating almonds in your diet is nut butter. Almond butter can be made at home easily and can be added to your smoothies or spread it on your toast. Usually eaten during breakfast, oats are again a fantastic source of protein. They are rich in complex carbohydrates. You can flavour oats with a variety healthful foods, like fresh fruits and nuts. You can even make an oatmeal pancake for your evening snacks. 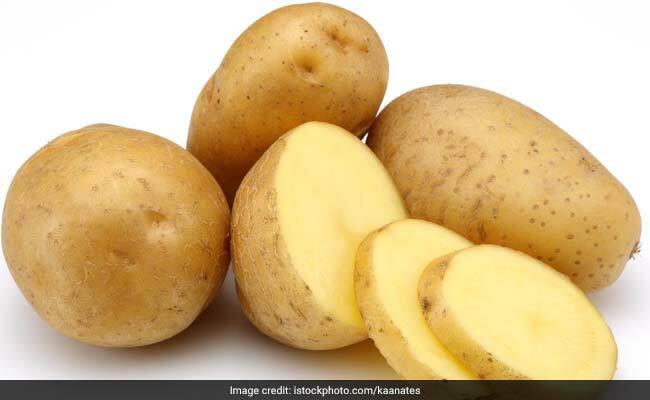 Often ridiculed and criticized potatoes are a starchy vegetable but are good sources of nutrients, including protein. A boiled mashed potato can be filling along with the vital nutrients like protein and carbohydrates. 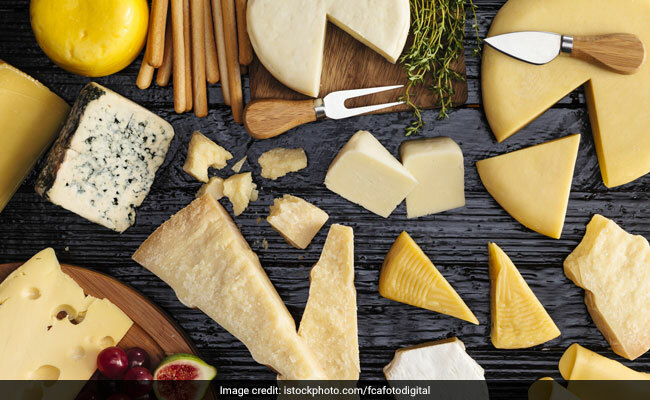 Though moderation is the key when you consume this as they are high in calorie.